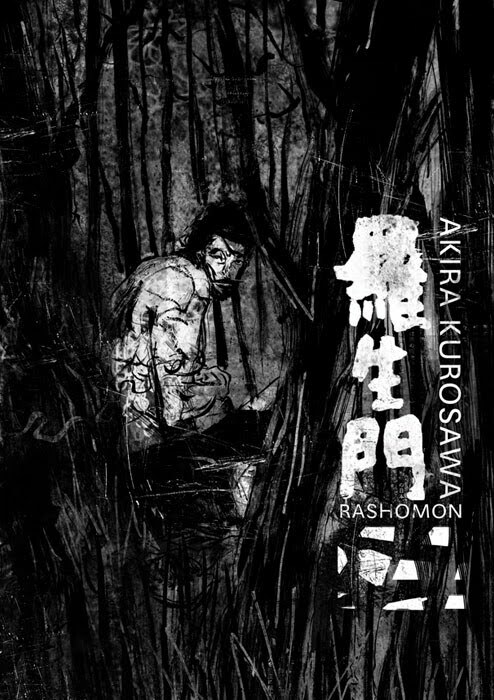 Here at Hi-Fructose we’re pretty big fans of good film, so by default, we’re pretty big fans of Akira Kurosawa. 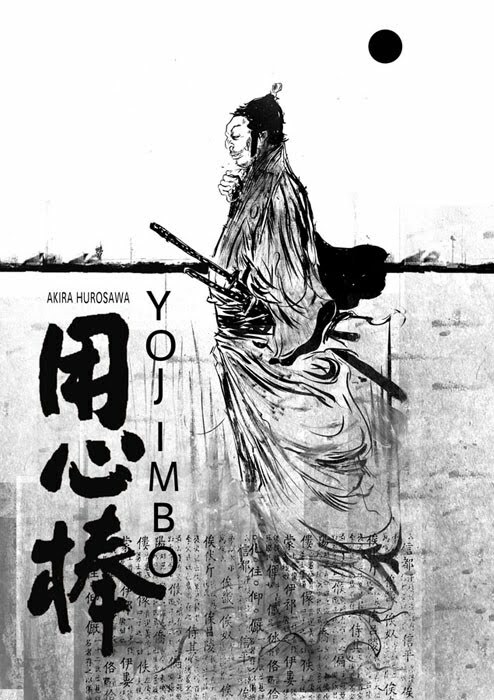 The Seven Samurai, Yojimbo, Rashomon, Throne of Blood and Kagemusha are arguably most of the director’s greats and we’re super happy that we recently stumbled across the work of Eric Bonhomme. 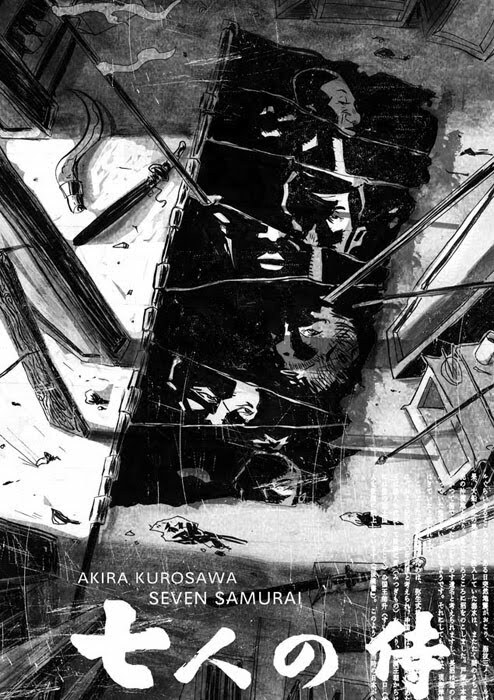 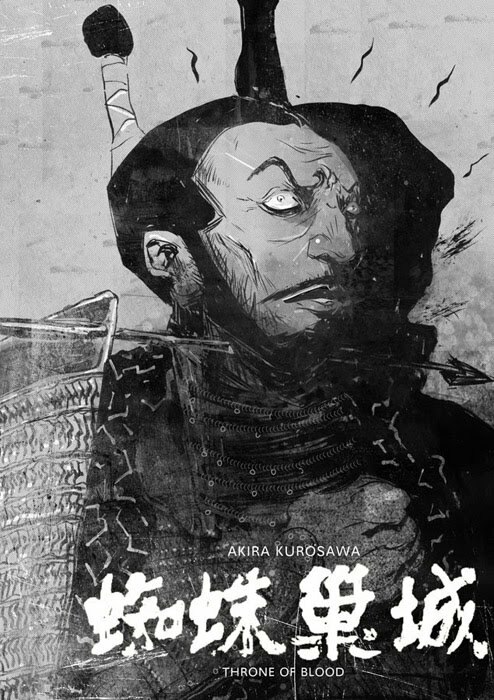 The Miami, FL based illustrator and teacher recently created these reinterpretations of Kurosawa film poster art, and while that’s not necessarily anything new, the artist’s ability to not just capture the characters and imagery of the films, but also the feel and style really made these stand out for us. 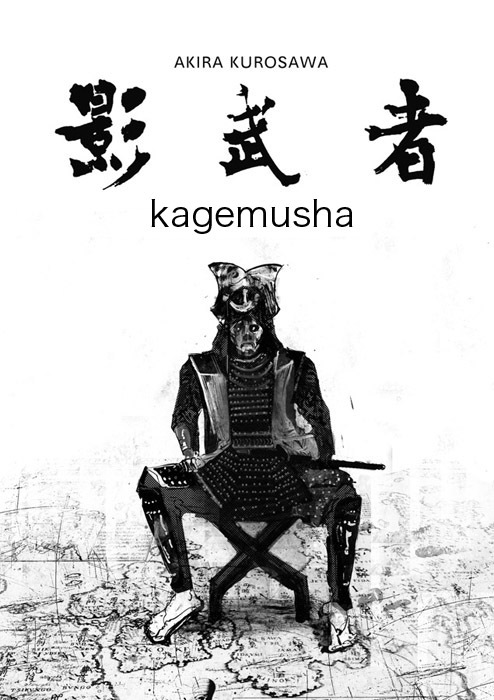 Get a look at all five films here on Hi-Fructose.